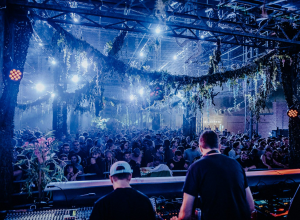 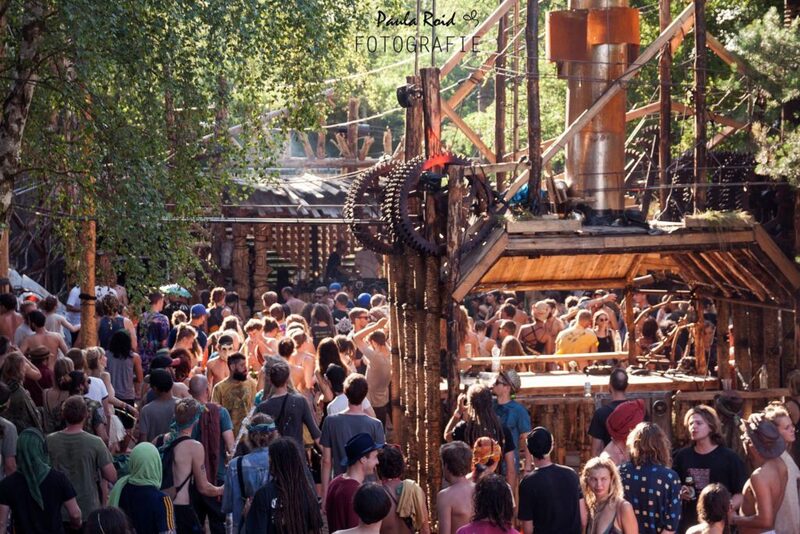 Freqs of Nature known as a peculiar art, music and engineering festival has announced the names of Kreuz[&]Quer Floor stage, happening near Berlin – Niedergörsdorf, Germany, from 4 to 9 July 2018. 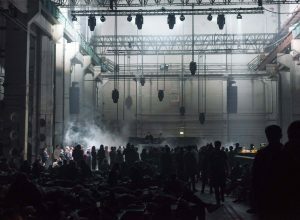 Freqs of Nature, the one festival gaining international attention for “encouraging artists of all mediums in exploring the depths of their imagination, to boldly produce work that is beautiful, peculiar and thought-provoking,” has marked the second wave of the lineup for their eighth edition, the Kreuz[&]Quer Floor stage, providing 30 artists for the festival’s followers. 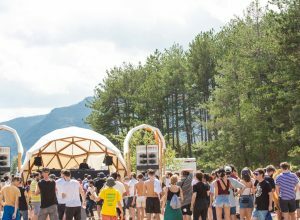 The stage which is considered to be evolving into a venue of high quality techno, is showcasing the forefront of atmospheric and experimental techno, including Rrose, Anthony Linell aka Abdulla Rashim, Kangding Ray, Cio D’Or, Shifted, Peter Van Hoesen, Mike Parker, Luigi Tozzi, Etapp Kyle, Matrixxman, and Takaaki Itoh, among many others. 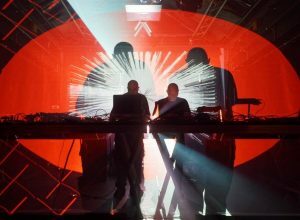 The German festival will be providing over 80 hours of electronic music, leaving other acts to be revealed in the near future.